It has been a while since I have been on here. I moved to a new country and left my PS3 back home.... anyway I have a PS4 now and have been playing battlefield 4. 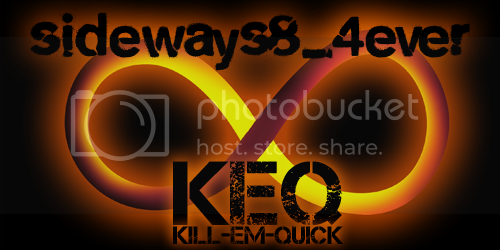 I am looking forward to playing with KEQ again. Let me know how to join up please. I just got my copy of BF4 for the PS4 yesterday. i got it for a relatively good price, so i figured i would get it now rather than later.